Back injuries affect people of all ages. Any number of serious accidents can result in a back or spinal cord injury; when an accident is caused by another person’s negligence, the victim may be entitled to compensation. We are committed to helping clients who have suffered spinal cord and back injuries. We have extensive experience in this area of law, and want to recover the maximum compensation available for accident victims. Back injuries are complex, often requiring back surgery to treat. Often, back injuries involve the fluid that forms the cushion between the vertebrae of the spine. When that fluid leaks out – after an impact to the spinal cord during an accident, for example – it can impinge on the nerves, causing any number of problems. Although an individual may still be able to walk with a back injury, he or she can experience intense pain. Back injuries can cause numbness and tingling, shooting pains up and down the arms and legs and neck pain, among other symptoms. Litigating a back injury case presents certain challenges. A spinal cord injury is not like a broken bone, in which an x-ray can be shown to a jury. Even if tests can be performed that can serve as evidence of the injury, it is still necessary to prove that the accident was the result of negligence, that damages were suffered and that the negligent party was responsible. 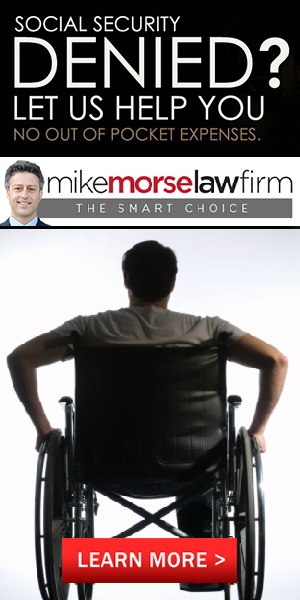 Handling a spinal cord injury case requires the knowledge of a lawyer experienced in personal injury law. Attorney Vern Richards has just that – he has handled over 2,000 personal injury cases to date. We are ready to provide you with diligent defense in and out of the courtroom.